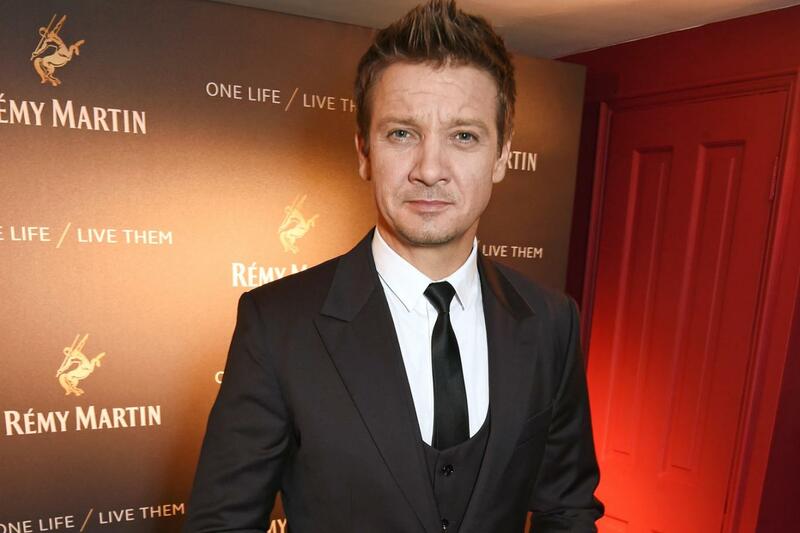 Hurt Locker and Avengers star Jeremy Renner has revealed that the capital’s “beautiful” architecture inspired him to become a Sarah Beeny-style property renovator. Renner, 44, now buys and renovates homes in his native California which he describes as “a very creative outlet”. He said: “I’ll drive by the houses I’ve done throughout the years to check on them, even check on the people who are living there to see how they are doing. It’s the most gratifying thing I do as an artist because it’s a very tangible thing. Renner, who has just finished shooting sci-fi movie Story Of Your Life with Amy Adams, also plays the keyboard, drums and guitar and hinted he could release an album. Other guests at the party included Gemma Chan, who played violin for guests. The actress, who started learning the instrument at six and reached Grade 8, also played on the soundtrack to Channel 4 robot drama Humans, in which she plays Anita.